The next meeting of the CCYL Board of Directors will take place Sunday, May 5, 2019 at 7:00pm. The meeting will be held at the Waldorf Jaycees; 3090 Crain Hwy, Waldorf, MD 20601; Annex building to the left. 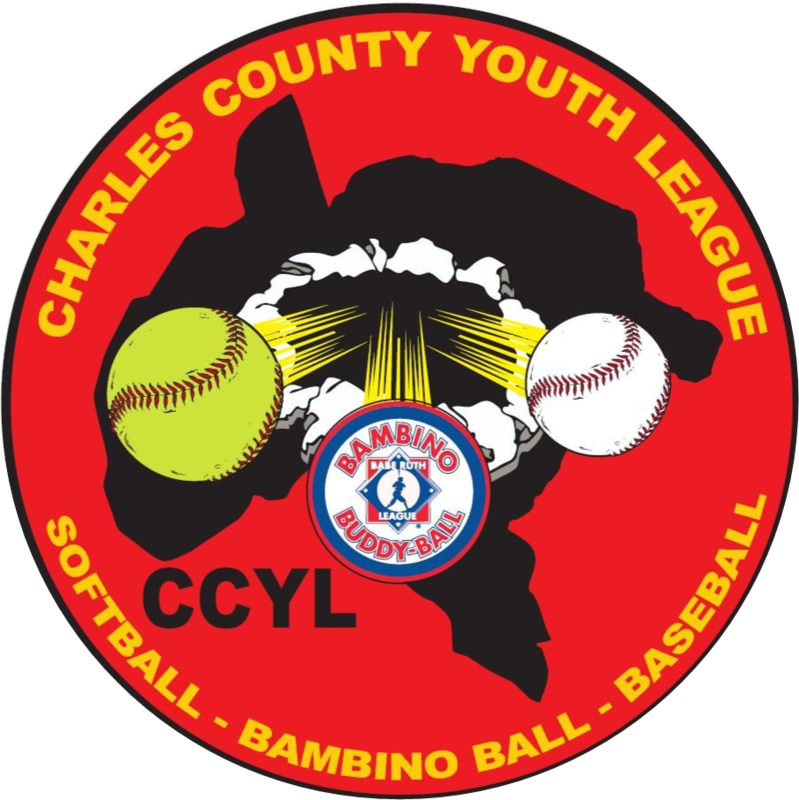 Sunday, May 5th (2:05 first pitch): CCYL Day at the Blue Crabs - Enjoy a day at the ballpark when CCYL is hosted by the Southern Maryland Blue Crabs. Players will participate in a pre-game parade. Game time is set for 2:05pm. CCYL is an all-volunteer organization that benefits Charles County youth. 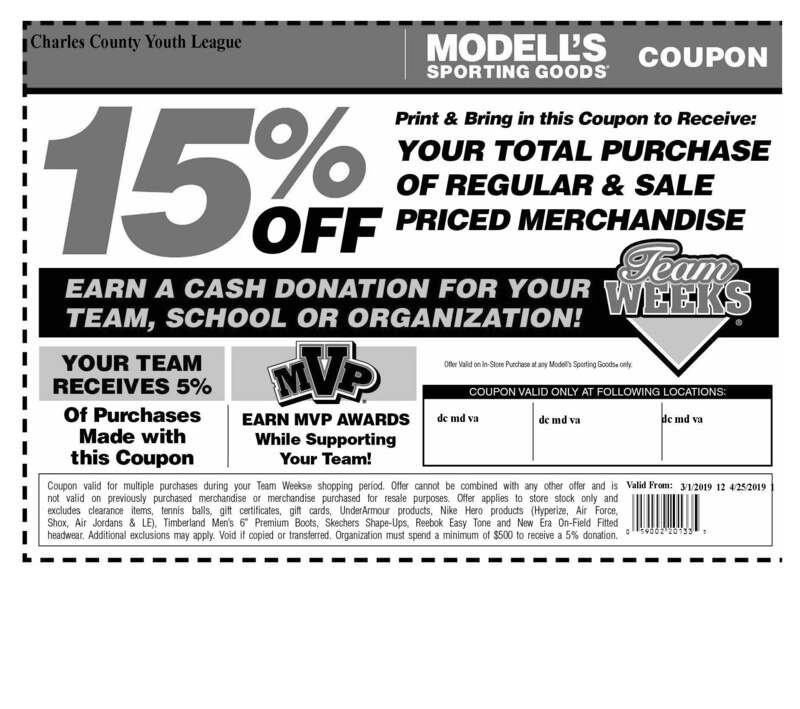 It is through the efforts of our coaches, parents, members, and board members that we are able to bring athletics to the youth in our county. Please consider volunteering as a coach, a team parent, giving time to help out at our many events, or as a member of our board.